We are experienced water flow management and control professionals. 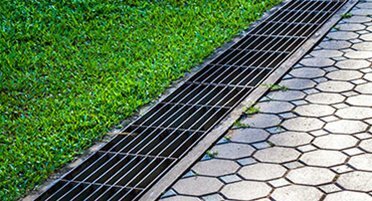 Our drainage solutions are customized to every property. 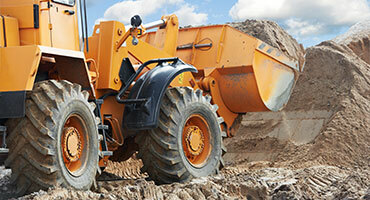 Searching for reliable grading contractors? 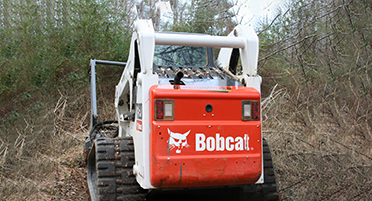 We use the latest site development methods for precise, proper landscape grading. Hardscape design and construction services that give your home, business, park, or community an updated, modern look. GroundWorks licensed contractors perform drainage, grading, and hardscape landscaping services for private and commercial properties throughout the Greensboro, Winston-Salem, High Point, and Burlington areas. Our contractors provide high quality, landscape services at affordable prices. From excavation to hardscaping and retaining walls, GroundWorks is this right choice to manage and execute your next project. Established in 1995 by President and Founder, Billy Tesh, GroundWorks has built a reputation for providing affordable, high quality landscape construction services. 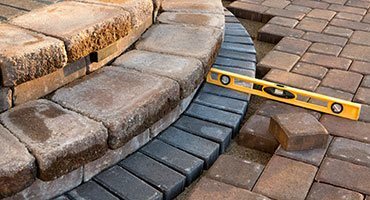 Based in Greensboro, GroundWorks is the preferred choice throughout central North Carolina for our hardscaping, drainage and grading capabilities. GroundWorks specializes in grading, hardscape construction and drainage solutions for private and commercial properties. We know the value of fantastic customer service and treat every project with the same level of courtesy and professionalism.